incorporate the same kind of car crash in tests of other vehicles. these lack of safety design features. The Chicago Tribune reported last week about a bulletin issued by the Federal Motor Carrier Safety Administration cautioning motorcoach companies to prevent tire failures by properly loading passengers and cargo and increasing pressure in tires on the rear wheels to the maximum marked on the tires when buses are carrying heavy loads. This warning comes as a result of two Megabus crashes that have taken place this summer. The most first occurred outside Litchfield, Illinois, that killed one Megabus passenger and injured dozens of others when the bus carrying 70 passengers from Chicago crashed into an overpass. Illinois State Police said the bus accident may have started with a blown tire that caused the bus driver to lose control. Another bus accident involved a Megabus that caught fire Aug. 8 after a tire blew out on Interstate Highway 85 near Lavonia, Ga. No one was hurt in that incident, police said. The bulletin said bus operators should reduce passenger and cargo loads, seat passengers evenly throughout the bus and increase tire pressure when appropriate, to ensure the tires remain within the allowable tire weight rating and state vehicle weight limits. It appears that Megabus did something wrong, which caused these bus accidents to occur. Or they were using faulty tires that do not have the load bearing capabilities that they were believed to have. Several lawsuits have already been filed in Illinois on behalf of some of victims of the crash. In my eyes, actions like those described above, are some of the positive results from lawsuits filed by personal injury attorneys. Not only are the attorneys attempting to compensative those who have been injured and the families who have lost loved one, but hopefully industry changes occur which will prevent an accident like this from happening again. Hopefully Megabus takes the necessary precautions and makes appropriate changes so another bus crash like this never occurs again. If you or someone you love has been injured in a Chicago bus accident or Chicago car accident, then call Chicago personal injury attorney Aaron Bryant for a free consultation at 312-588-3384 or go to the firm website at www.blgchicago.com. to insurers among 16-17-year-old drivers, compared with states with weak laws. same approach could be used for teen driving requirements. 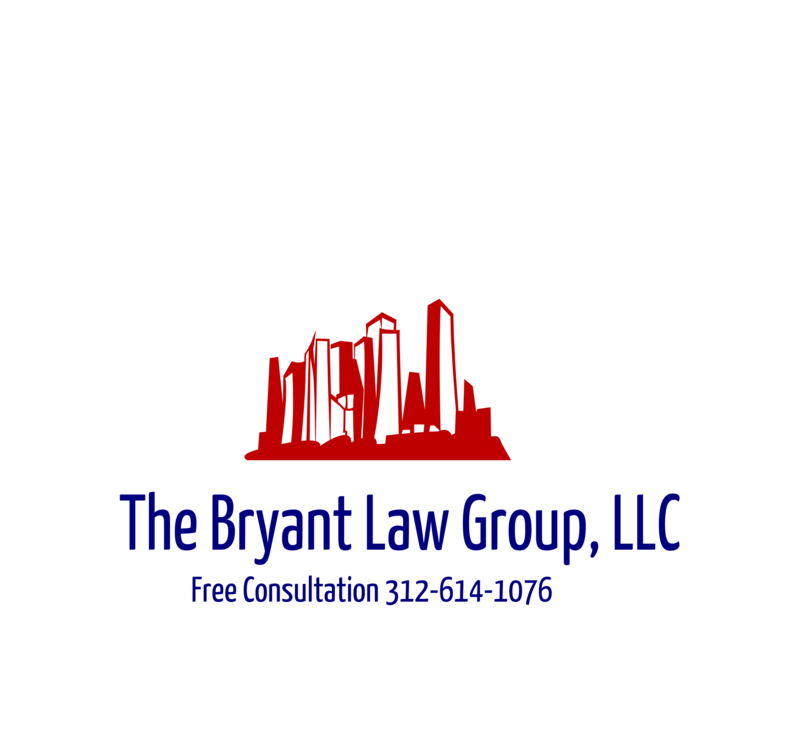 312-588-3384 or go to the firm website at www.blgchicago. com. model years that are powered by 3-litre V-6 engines with cruise control. padding that could interfere with braking. the repairs could have damaged the cruise control cable. this will prevent any future car accidents.